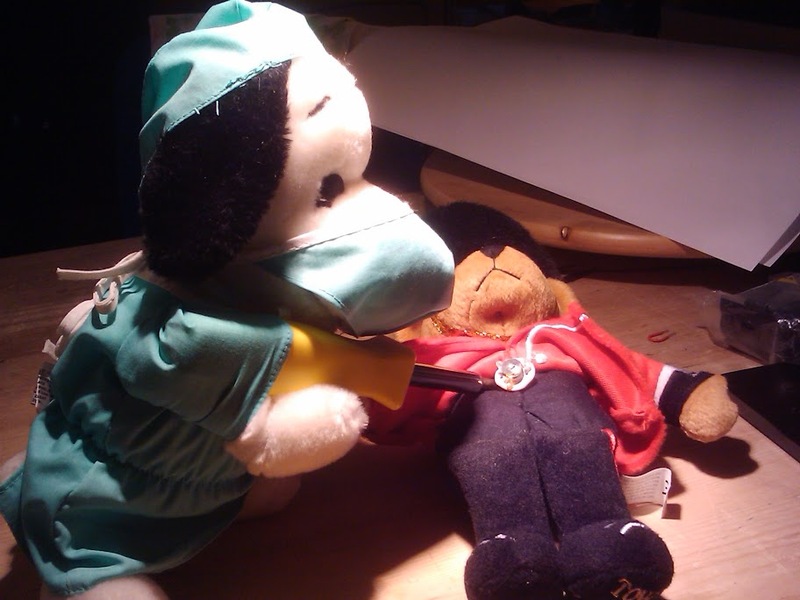 Come to our October Makeshop on stuffed animal surgery! We will provide you with the raw materials to create a complex recreated animal with lights and noise, and you will go home with an awesome modded plush! You are also welcome to take on one of our advanced projects (hack a Furby!) and/or plan making your own electronics (noise/sound/lights). Your Makeshop catalyst has interned at Mimi’s Monster Mashes http://mashmonsters.livejournal.com and has made a number of sound-and-light modified animules!